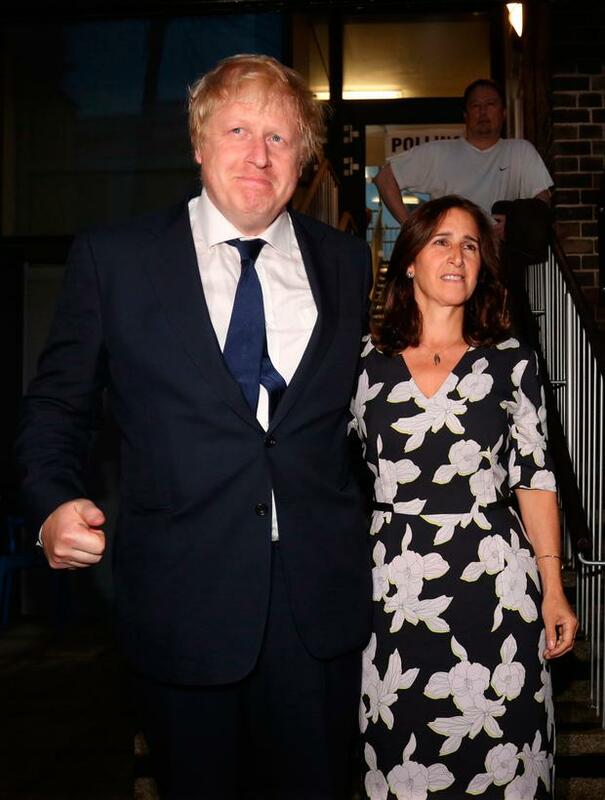 Former UK foreign secretary Boris Johnson and his wife Marina Wheeler have announced that they have separated and are going through the process of divorce. In a joint personal statement issued to the Press Association through a family friend, the couple said that their separation occurred “several months ago”. The announcement comes after The Sun revealed on its front page that the UK Conservative MP and his lawyer wife, both 54, were no longer living together. 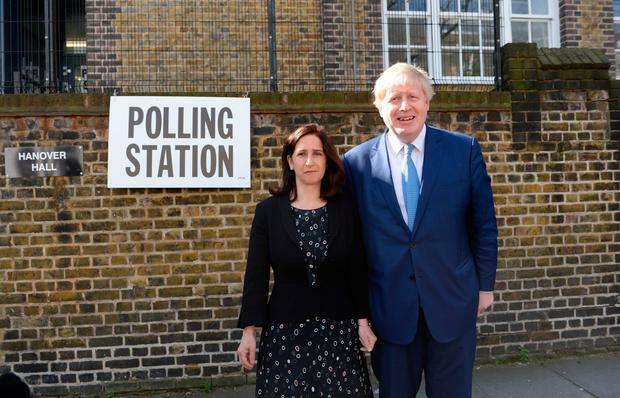 In their statement, Mr Johnson and Ms Wheeler said: “Several months ago, after 25 years of marriage, we decided it was in our best interests to separate.